Want to make your mother a fresh Deep-Dish Rhubarb Pie with Crumb Topping for Mother’s Day? Want to make your mother a fresh Deep-Dish Rhubarb Pie with Crumb Topping for Mother’s Day? You’re in luck! 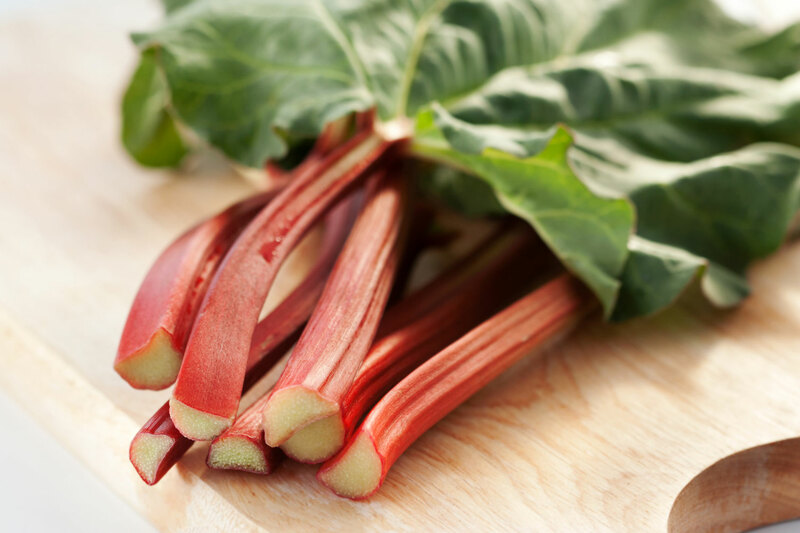 Fresh local rhubarb is now available! Stop in and pick some up today for $1.99/lb. ← Conica Morel Mushrooms are back today and won’t last long!